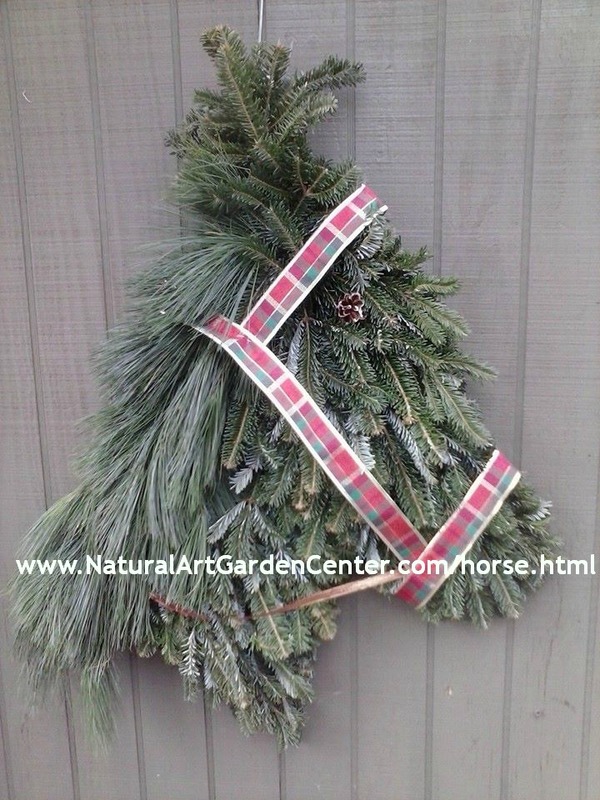 Looking for a Horse Head Wreath? We handmake each one and ship anywhere! Thank you for coming on by and checking us out. If you would like to order a Horse Head Wreath, Chicken, or other shaped wreath, please see below for ordering. You may also call us directly at 540-436-3130. Click on map below for our location.